Once you have graduated from the University of Derby, your advantages do not stop there. As a member of our University of Derby Alumni community, you have access to exclusive benefits that can assist you in your career - and help you make the most of your leisure time. 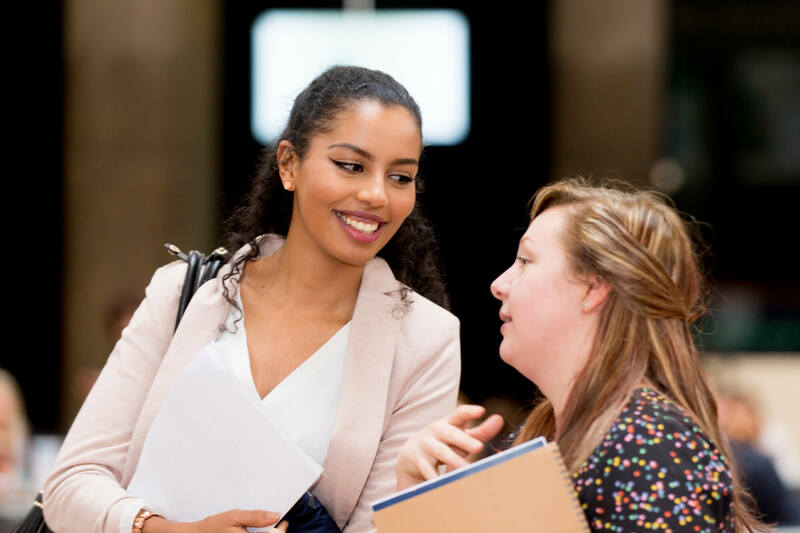 Your benefits as a member of our University of Derby Alumni community include exclusive help in the next stage of your career - discounts on postgraduate study and our three-year extended career support. As a graduate of the University of Derby, you could receive a discount of up to 25% on your postgraduate studies. You will already have built valuable connections both within the University and in the local area. So why leave this behind when you opt to study at postgraduate level? 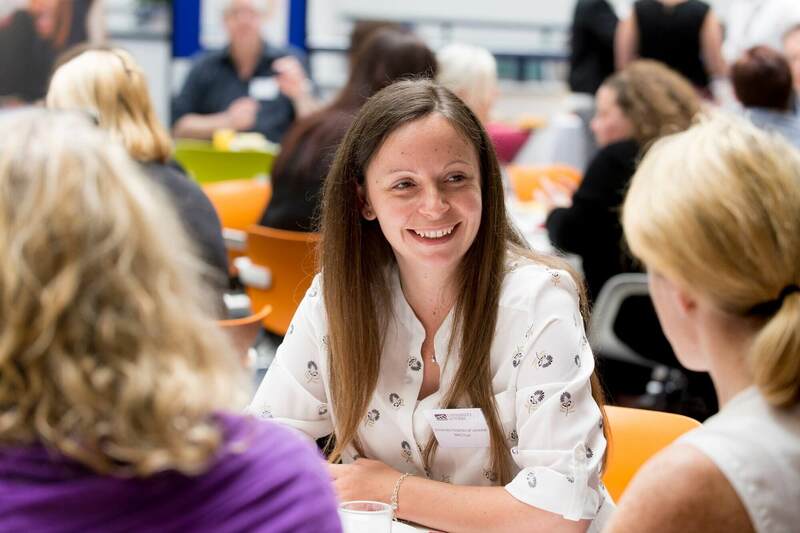 As well as our exclusive benefits for Alumni, there are other ways we can help you develop your career, from finding you space for your business and accessing funding to help it grow, to extending your knowledge with flexible study options. If you have loved studying at the University of Derby, why not choose a rewarding career with us with lots of opportunities to progress? Our University of Derby Alumni receive discounted venue hire at our conferencing facilities and also benefit from free membership of our University library, giving access to our extensive collection. You've worked hard to get your degree at the University of Derby, you are moving on to the next stage of your career and now we want to help you relax and enjoy yourself. 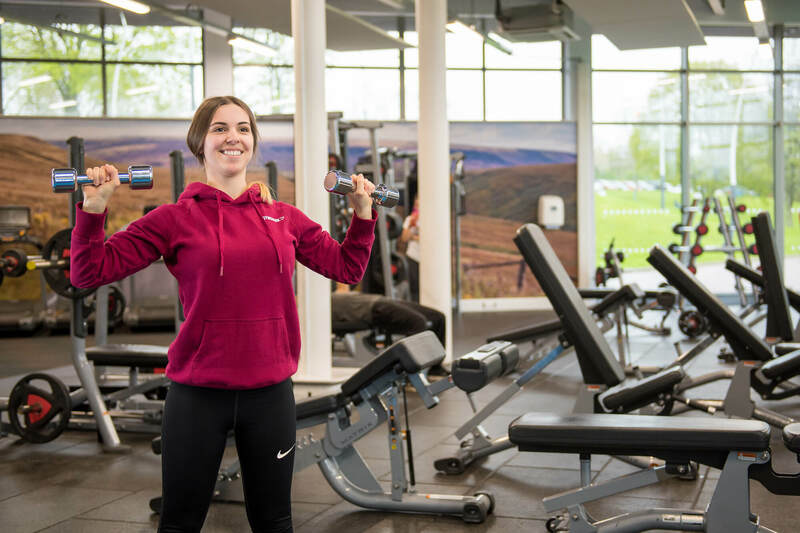 We have exclusive sports and leisure offers for our Alumni, including discounted tickets for our renowned Derby Theatre and membership of our Sports Centre. Our Alumni can get tickets for selected shows at Derby Theatre, part of the University of Derby, for just £10 using the code ALUMNI10. Derby Theatre is an acclaimed regional theatre and available shows range from home-grown productions to West End hits to bold new writing. You can buy a maximum of two tickets per graduate for each eligible show. Sport or Society membership fees are applicable on top of this membership. Alumni are given £100 off the cost of venue hire at Union of Students venues. Email academy@derbyunion.co.uk for details and quote ‘Union of Students Alumni’ to access the discount. Totum cards can only be bought by registered students. However, final-year students are eligible to buy a three-year card. So, to continue benefiting from Totum discount, we recommend all final-year students buy one before they complete their course.